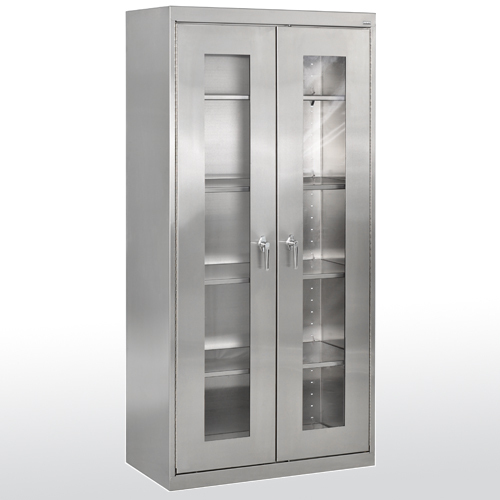 Constructed of 18-gauge, Type 304 stainless steel with Fine #4 finish. 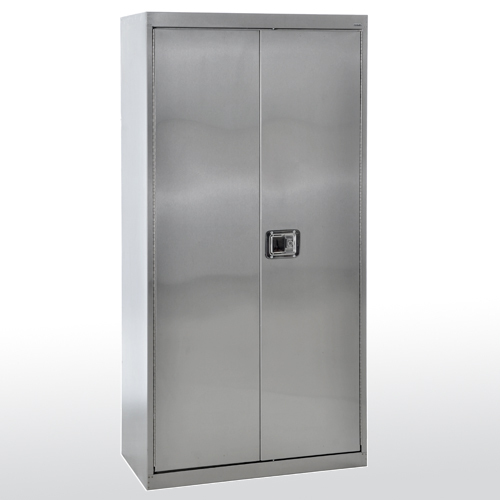 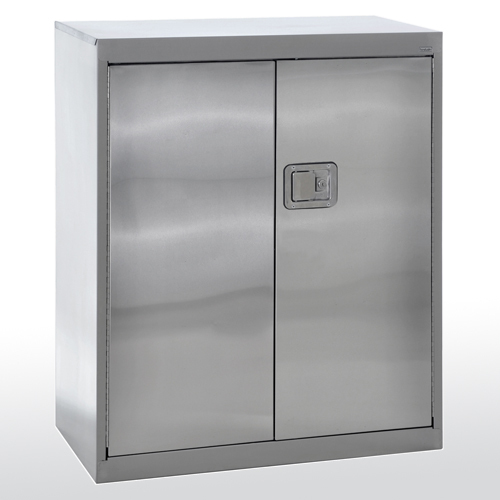 Cabinets are fully welded and resist acid, corrosion and rust. 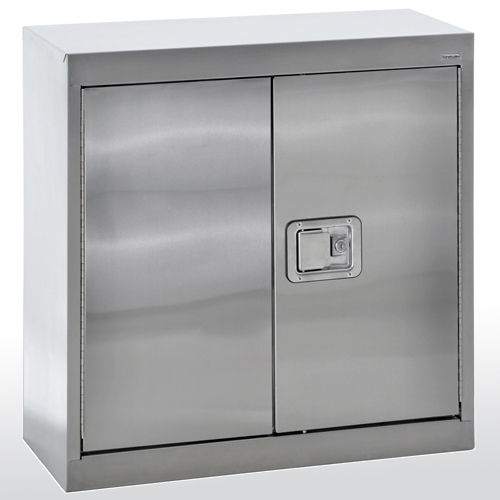 Cabinets are not NSF certified.